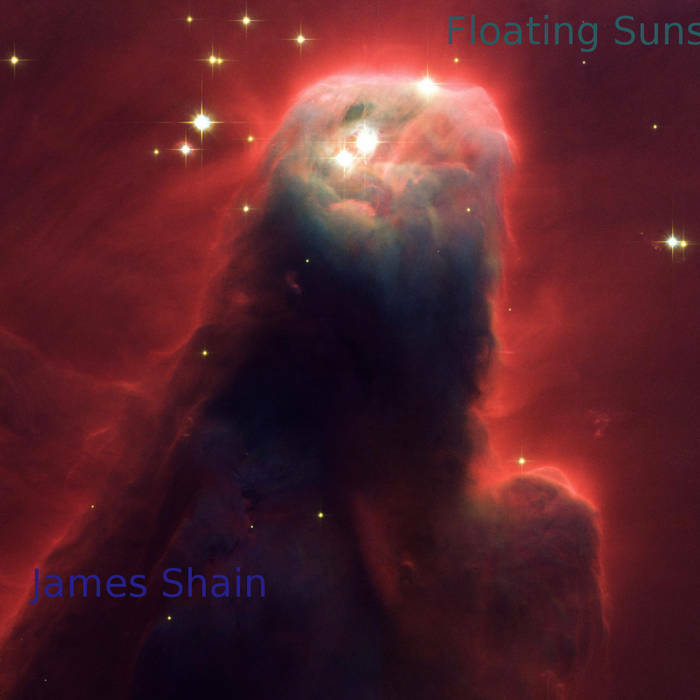 The 64th main series release sees James Shain returning to the label with his album Floating Suns. 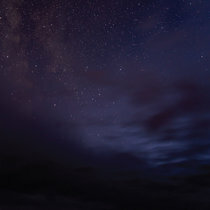 An early look at his Space Ambient with a more minimal approach to the sound, while still being melodic in nature. This was the second album ever completed, and after all this time finally sees the light of day. This was also the first album Sage Taylor mastered.